for $275,000. The lot size is 234353 Sqft. Beautiful property on over 5 acres with views of the Olympics. 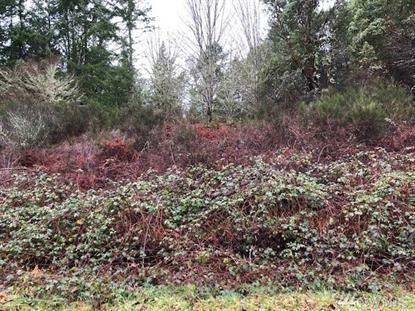 Build your dream home on this partially cleared property located just minutes to shopping, freeway access, schools and Sehmel Park. Wetland delineation completed as well as geotech engineering. Property has installed City water, natural gas, power and communications to the site. This lot is ready for permit. Lot has expired 4 bedroom septic design.